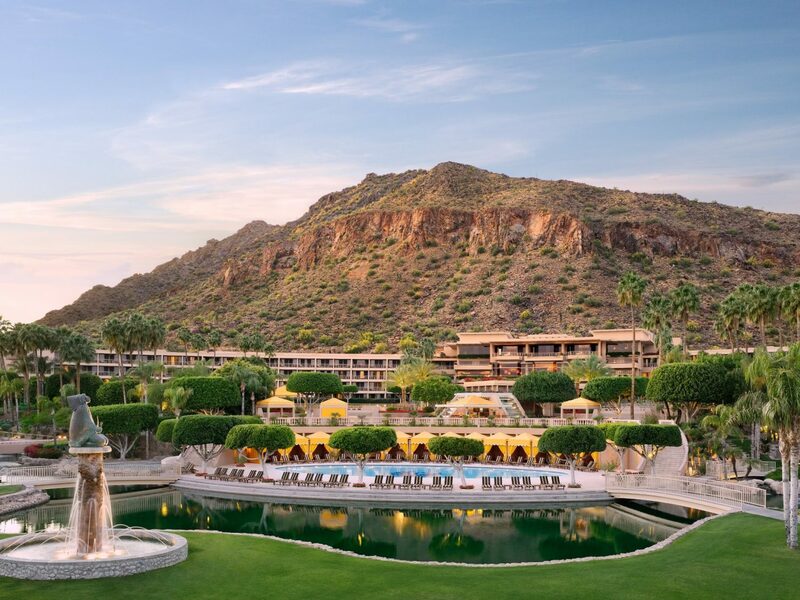 From S’mores to dive-in movies, celebrate Independence Day weekend at The Phoenician. • Live performance by the band Young Country at 7 p.m.
PRICE: For in-house guests only. Rates start at just $159 per night. To make reservations, please call (800) 888-8234 or visit www.thephoenician.com.